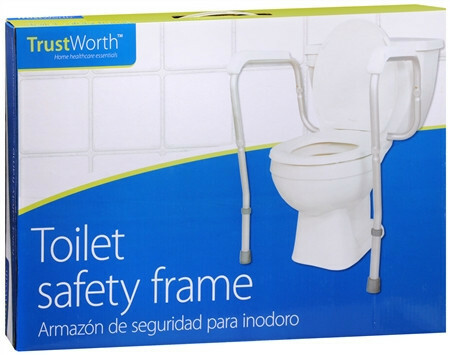 Raises seat by 4 in. 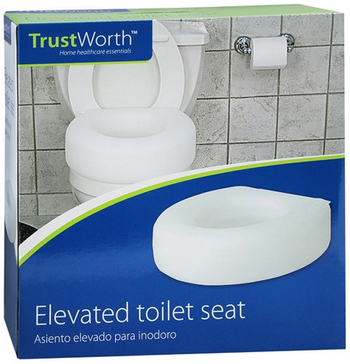 We also carry other types and brands of raised toilet seats, we can order most to be shipped to the store next business day. 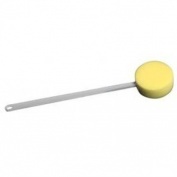 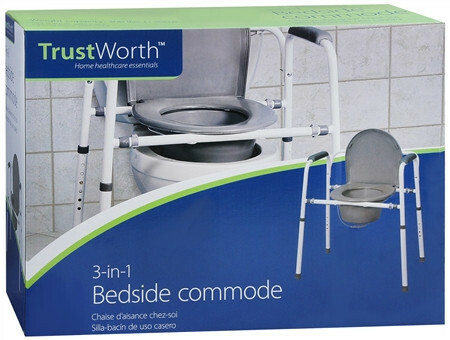 We also carry other types and brands of bath seats and transfer benches that include Carex and Guardian, and many can be ordered and shipped to the store next business day. 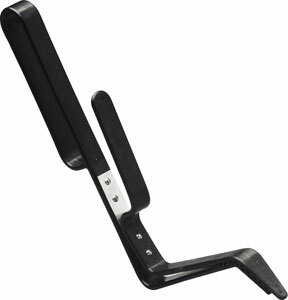 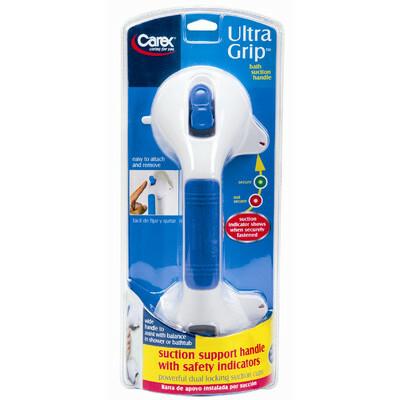 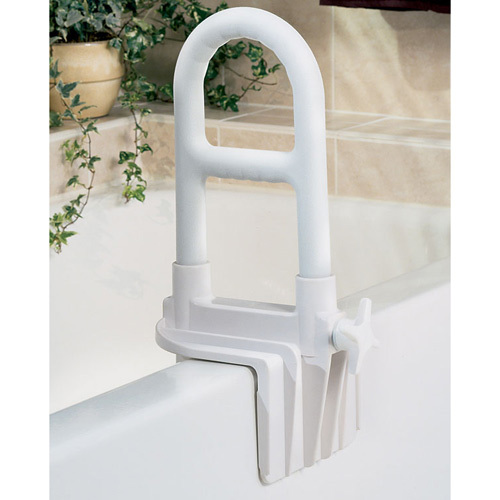 We also carry the Carex® Ultra Grip™ Pivot Grab Bar, and check out our Medical Equipment Catalogue on our home page to see other grab bars that can be ordered and shipped to the store next business day.